Pharmacy technician training programs equip students with the essential skills to work effectively with pharmacists. The programs emphasize safety, service, and exemplary care to prepare students for national certification and allow graduates to practice within the limits of state practice laws. National certification is voluntary in Kentucky. However, the Kentucky Board of Pharmacy recognizes PTCB certification. 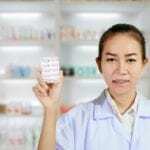 Employers look favorably upon Certified Pharmacy Technicians as CPhTs have demonstrated mastery of knowledge and skills essential to the pharmacy operation, which will allow pharmacists to focus on patient care, public safety, and service. 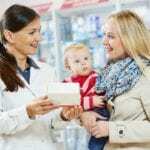 Pharmacy technicians are regulated health care professionals who have the competencies and skills to prepare prescriptions, manage inventory, create and maintain patient profiles, receive payments, prepare insurance claims, and assist the pharmacist with administrative tasks. They are a reliable means of support to the pharmacist in the promotion of health and wellness, prevention of disease, and management of chronic illness. The pharmacy technician certification program at Western Kentucky University is approved by the National Commission for Certifying Agencies. The program prepares students for the PTCB exam – for voluntary national certification. Passing the PTCB indicates that the candidate has the knowledge base to assume the responsibilities and activities of an institutional or community pharmacy. The Kentucky Board of Pharmacy recognizes PTCB certification and employers are more likely to hire Certified Pharmacy Technicians (CPhT). The program is open for admission each spring. It is offered on a part-time basis – classes meet 2 hours a week for 12 weeks. To be eligible to sit the PTCB exam, applicants must have a high school diploma or GED and have no felony convictions. The program is taught be registered pharmacists, and the class size is limited to 30 students. Tuition for the program is $225. Daymar College prepares pharmacy technician students to work alongside pharmacists in various health care settings. The curriculum includes didactic and practical training to help students develop the skills in key areas, including preparation of prescriptions, insurance claim preparation, inventory maintenance, and patient profile preparation. Daymar offers students experienced staff, a friendly learning environment, and lots of hands-on exercises. 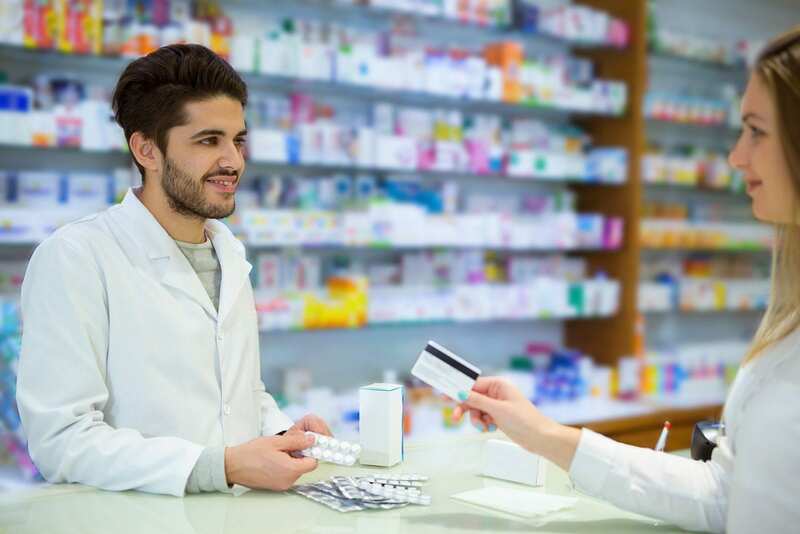 Course topics include medical terminology, pharmacology, introduction to pharmacy, pharmacy calculations, generic and brand name drugs, inventory management, dispensing prescriptions, packaging and labeling, and pharmacy law and ethics. Graduates can apply for employment in community, institutional, and home infusion pharmacies. Job placement assistance may be available. Applicants must have a high school diploma or GED, interview with an admission representative, sign the application and enrollment contract, and pass an admission evaluation. Tuition for the 18-month program is $33,000. Students must budget for books, supplies, lab coat, fees, and other miscellaneous expenses. Ross Medical Education Center provides a Pharmacy Technician program that gives students the instruction and skills to serve as an assistant to a licensed pharmacist. The program contains 6 modules – structured in such as way that they may be completed in any order. The curriculum covers 900 clock-hours and gives students 66.5-quarter credits. Course topics include introduction to pharmacy, pharmacy operations, basic principles and concepts of mathematics, measurement systems and dosage calculations, medical terminology, pharmacy law and ethics, general pharmacy, and pharmaceutical agents for human physiological systems. Other areas of study include community and retail pharmacy operations, non sterile compounding, hospital and health system pharmacies, sterile compounding, and clinical externship. Students must complete 302.5 clock hours of training at an outside site where they will work in a real-world setting. Interested persons must make an appointment and meet with an admissions representative before submitting an application. Following the initial meeting, the applicant must submit a completed application and obtain a score of 15 or over on the entrance evaluation. A high school diploma or GED and proof of age (18 years or older)are other requirements for enrollment. Tuition for the program is $14,600.